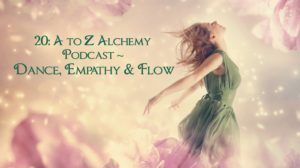 Are you ready for the alchemy of connecting with your genius and finding your flow? I’ll show you how! 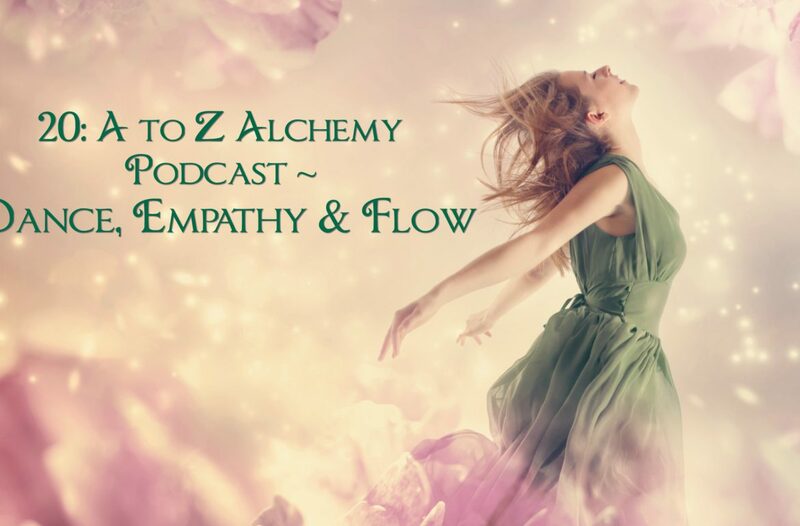 Discover the surprising secret of tapping into the ultimate positive psychology resource, including the most important trait that allows you to access your hidden “gold” on this episode of The Alchemist’s Heart Podcast. 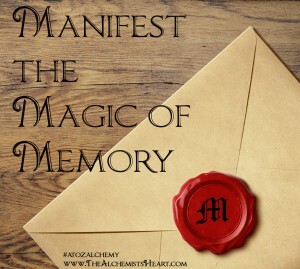 Learn the secrets to manifesting the marvelous magic of spirit memory with my A to Z Alchemy series right now! It was her “do or die” moment. She knew it was time to break through the glass ceiling and bring it to the world. Struggling with confidence issues before a call to land the biggest client of her life, she spilled over with desperate frustration. She’d done all the right things as a solopreneur building her business from the ground up. She knew she could offer top-notch service, but she’d begun freezing during sales calls. As we explored the fabric of these calls, it became painfully clear that she was not being present with the prospective clients and helping them tap into the feeling of success she could help them achieve. How COULD she when the picture she made in her head was of getting to rock bottom, leading her into self-doubt, fear and financial insecurity? I bet you can relate. We’ve all had moments when there was a huge discrepancy between what we knew we could do and what our limiting beliefs threw into our path. There are a million reasons why these moments arise, but there is only ONE practical action step that always makes it better, and that’s what I’m about to share with you here. You bring your heart forward to people you love, but perhaps you don’t always feel like you’re able to help them as much as you’d like. Luminous Listening is a powerful technique here to help as we explore the letter L in my A to Z Alchemy series. Imagine that someone you care about is talking to you. They’re stressed and you want to help. I’ll bet your attention is focused intently on them as you listen with all your might to what they’re saying. You’re probably caught up in the surface content of what they’re sharing, thinking if you listen hard enough you can help them problem solve. I’ll also bet in these moments that your heart rate and blood pressure increase, your jaws and stomach get tight and your breathing gets shallow. 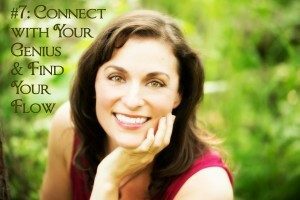 In your deep desire to connect and be of service, you have very likely allowed them to become the emotional leader and followed them into their stress. Stop. Catch yourself. You have a totally positive intention to help them, and I promise there is a better way to achieve the result you want more quickly and easily. Today is “K” in the alchemical alphabet. I am completely delighted to be celebrating “K” in our A to Z alchemy exploration by starting a new tradition of gift-giving from The Art & Science of Creating Sacred Space. 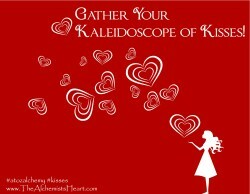 Kisses from your True Self are simple practices designed to inspire a deeper relationship with the wisest part of you. The best part is that each kiss is GUARANTEED to take 3 minutes or less – although you have total freedom to enjoy the goodness as long as you like! In celebration of my 100th post (YAY!!! ), I invite you into the remarkable adventure of exploring the Hero’s Journey in your life with a hearty dose of alchemy for adventurers. There is a pattern in all the great stories of the world that are really one story – one monomyth, with different faces. 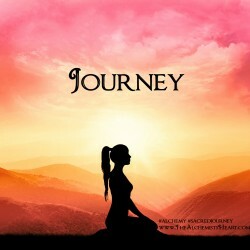 This is the hero’s story – the sacred journey of your life. Moms, in light of Mother’s Day, I dedicate this exploration of “J” in our A to Z alchemy series to you and the profound process of new parenthood. I offer you two short videos, one easy infographic and one condensed list. 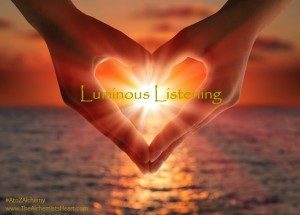 Taking a few minutes with these concepts will help connect you with your inner alchemist to bring clarity, understanding and even peace to strengthen you in your incredible journey. Your invitation to inspiration has arrived! 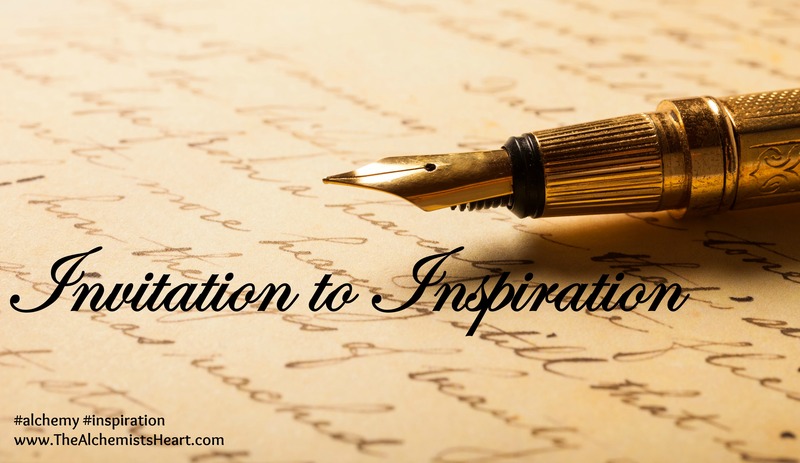 Did you know the meaning of the word inspire means, literally, to breathe life into? 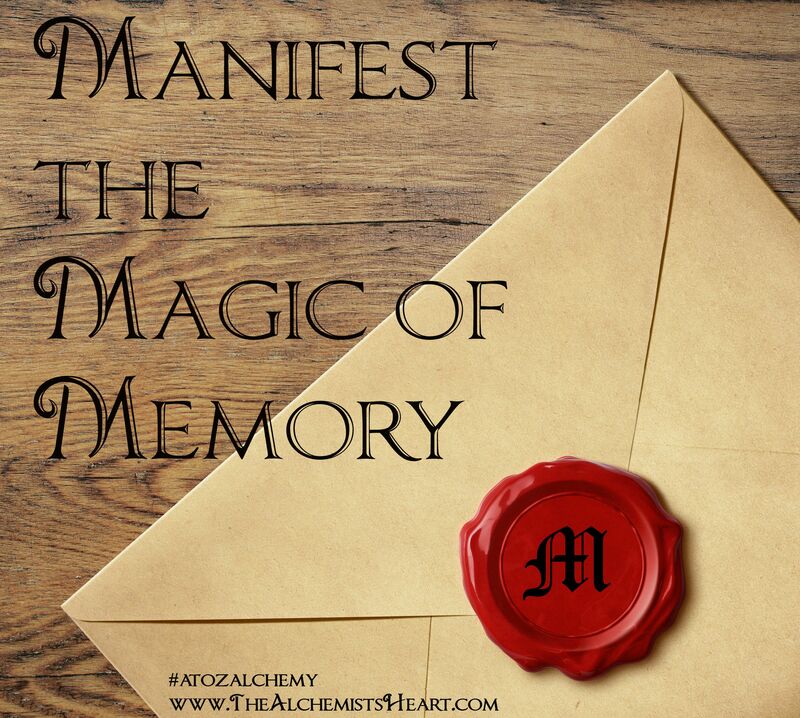 Join the adventure with the magical letter “I” in our A to Z alchemy exploration through an incredible poem (some might even say incantation) by Oriah Mountain Dreamer. 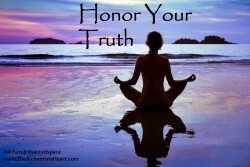 I challenge you to let the words soak into your soul and inspire your own relationship with your uniquely beautiful and potent self. Will you accept this invitation to inspire your life? I want to know! I know you bring your heart and soul forward to honor other worthy people, but do you do this for yourself? 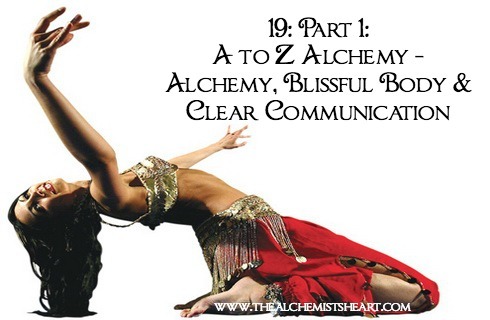 It’s time to learn the essential elements you need to honor your deepest truth and connect with your inner alchemist as we explore the letter “H” in our A to Z alchemy series. The first and most important tool is honesty. Hiding from or ignoring the way you feel won’t protect you. It can prevent you from gathering the help and information you need to feel as healthy and whole as possible. Bringing your awareness to what you are dealing with and how you feel from the inside out is incredibly empowering. Give yourself total permission to actually know how you feel. Check out this definition from Mirriam-Webster: a peculiar, distinctive or identifying character of spirit; a personification or embodiment, especially of a quality or condition. That’s right. It doesn’t necessarily mean you are overflowing with intellectual capacity – although that may absolutely be the case. 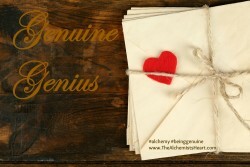 Your genius is available as a gift to the world every time you are being genuine. How many times have you hidden your peculiar, distinctive or identifying character of spirit? This is the day it stops.